Instapic: Who rides Pete’s dragon? 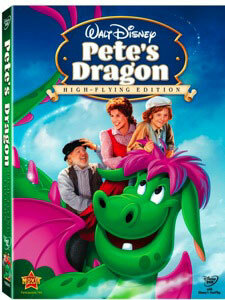 It’s hard to review Pete’s Dragon without conflating it with my youthful memories of being a Disney fan. I was 7 or 8 and remember wishing that I too had a dragon like Elliot. Somewhere along the way the film became closely tied to my feelings about Disney as an adult too. 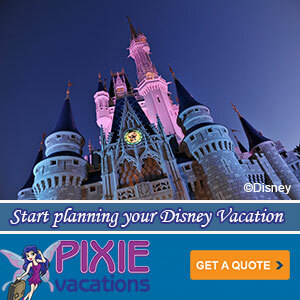 “Candle on the Water” has always been one of my favorite Disney songs. Plus, seeing the the Elliot float in Disneyland’s Main Street Electrical Parade always elicits a feeling of joy, because it’s such an amazing float (makes me want to shout “Brazzle Dazzle!” right now), and sadness because seeing Elliot always the parade was nearly over. It goes without saying that Pete’s Dragon is a family friendly film everyone can enjoy. I watched it with my son and found him humming along to the songs even though he’d never seen the move before. For a film made in 1976 the effects are remarkably advanced, you’ll want to check out the special feature narrated by Pete (Sean Marshall) as he explains the history of Disney’s technical film wizardly that allows animation and live action to mix. This goes all the way back to Walt Disney’s first “Alice” shorts featuring Virginia Davis, who just passed away. The combination of animation and live-action bring the magical friendship between Pete, a young orphan, and his unusual best friend to life in Pete’s Dragon High Flying Edition, now out on DVD from Walt Disney Studios Home Entertainment. Adventure, comedy and soaring musical numbers will charmed children and adults alike. And there is nearly an hour of brand-new bonus features, including a look at Disney’s live action/animation legacy, alternate versions of some of the film’s most beloved songs and much more. 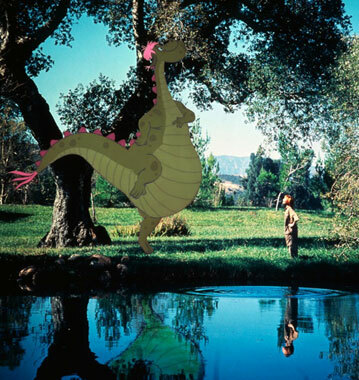 Pete’s Dragon was nominated for two Academy Awards (Best Music, Original Song and Best Music, Original Song Score and Its Adaptation or Best Score). 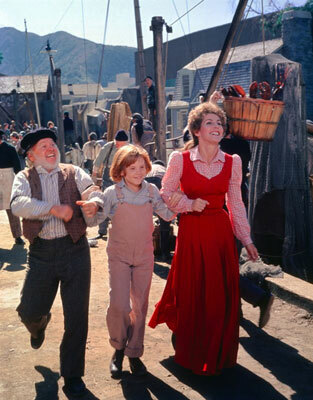 The film boasts an extraordinary cast that includes Sean Marshall (“To Race the Wind”), Helen Reddy (Sgt. Pepper’s Lonely Hearts Club Band), Mickey Rooney (Night at the Museum), Jeff Conaway (Grease), Shelley Winters (The Poseidon Adventure), Jim Dale (“Pushing Daisies”) and Red Buttons (“ER”), with Charlie Callas as the voice of Elliot the Dragon. Also among the features is a classic Donald Duck short called “Lighthouse Keeping.” It features Donald, a crafty seagull, and a light house light that just won’t stay lit. I also really enjoyed the two excepts “Disney Family Album” and “The Plausible Impossible.” Always nice to see Walt Disney in his element entertaining the audience. Follow below the jump for a complete list of features.